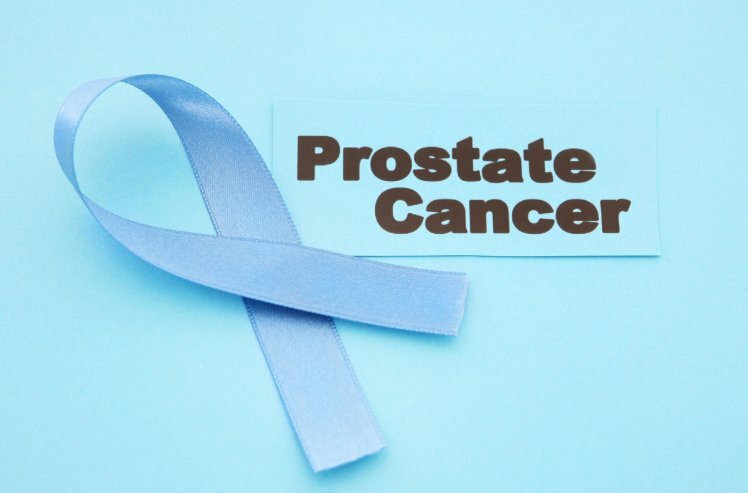 My journey started ten years ago I was first diagnosed with prostate cancer. It was a painful and distressful experience through the biopsies and myriads of medical examinations. Eventually I had robotic surgery to remove the prostate. All was well after the robotic surgery to remove the prostate until five years ago when I was diagnosed with stage 4 lung cancer. Both lungs had the tumour. Fortunately there is medical drug, IRESSA, was available. After the treatment, the tumour on the right lung disappeared. The one on the left was reduced to about 3cm in diameters. Thankfully, the tumour on the left lung has remained stable for the last five years. 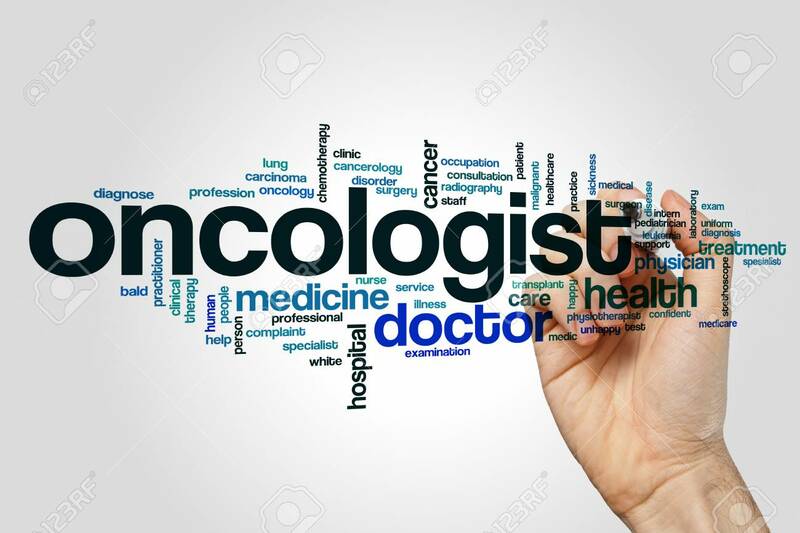 The oncologist told me that I am one of the lucky few as advanced lung cancer survival rate for first nine months is marginally low. Truth behold, he said that the tumour would not go away at all, and there is a possibility for the body to resist IRESSA treatment. In any case I thank God and the advancement in medical sciences for enabling me to live longer. Over the last five years, I have been careful on my diet, I regular exercise regularly, and not forgetting to catch up with my old timers. My commitment to my family persist. I would ferry my grandchildren to school and also do abit of gardening. I started to practise qigong. It is called rejuvenate qigong. I wake up early at 5.30am and practise for two hours, in two parts. Part 1 is basic exercise with a lot of deep breathing. Part 2 is similar to yoga exercises. 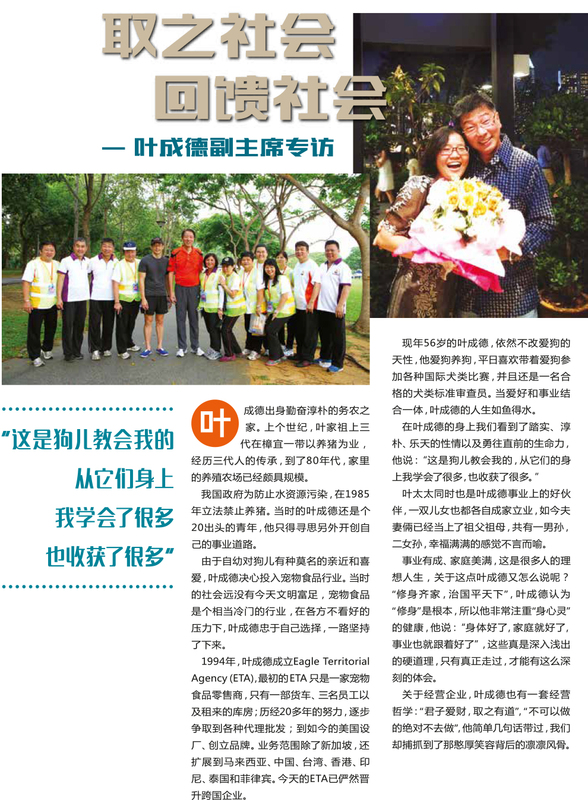 I learnt it from Bedok Reservoir from Amy the leader (fee of charge). I now practise at Ponggol Park. You can sometimes spot me at Lower Pierce and Bedok Reservoir. There are about 53 locations all over Singapore. Many lung cancer patients practise this firm of qigong. There are also other types which are equally helpful. I found rejuvenate qigong suitable for my current condition. 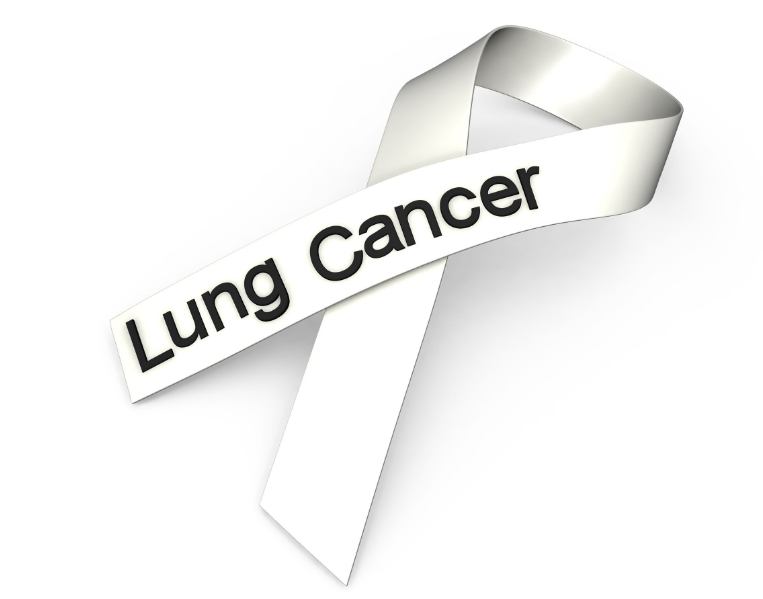 I do believe that deep breathing exercises is very important for lung cancer patients. Breathing from lower diaphragm, middle and upper. The last step is a form of meditation which I found it extremely helpful for lung cancer patients. You can email me personally or visit http://infiniteyouth.sg/ for more info. Right now, I am planning to write a book with some of my colleagues. Hopefully the book will be published before anything happens.